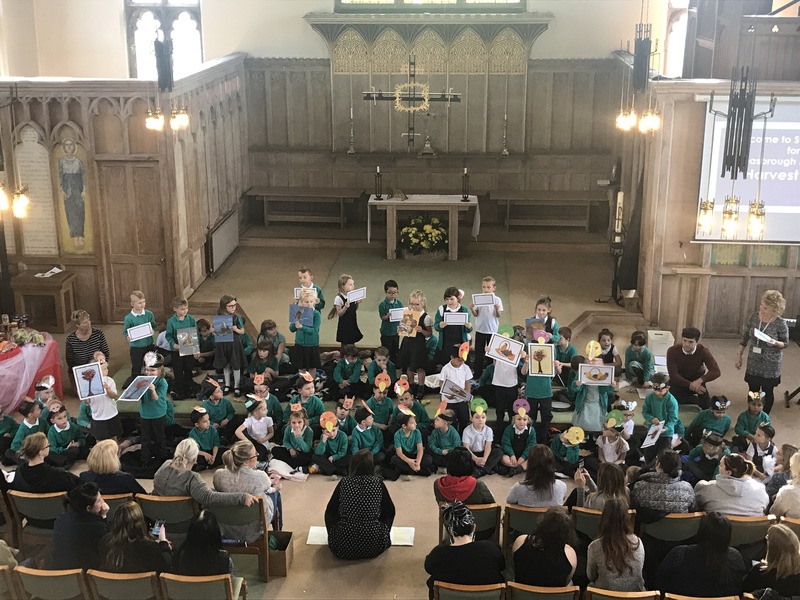 Our year 1 and 2 children performed their Harvest Festival today at St Marys Church. The children performed wonderfully! We would like to thank everyone for their contributions to the bake sale to raise money for a defibrillator for school.